EMSA published its Outlook for 2018, containing the concrete action and steps the Agency plans to take this year to deliver on its multi-annual strategic objectives. The document represents a condensed version of the Single Programming Document (2018-2020) adopted by EMSA’s Administrative Board in November 2017. Maritime transport and surveillance: The SafeSeaNet ecosystem graphical user interface combining several operational systems hosted by EMSA, will continue to be rolled out in 2018 as the new interface and mobile app are made available to users. The THETIS modular information system will expand to target potentially harmful substandard shipping and support enforcement of EU legislation. Efficiency will also be on the agenda, particularly as regards reporting formalities. 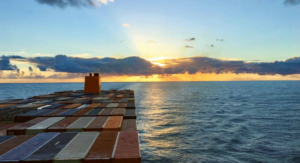 Inspections to monitor legal and regulatory compliance: Visits and inspections in 2018 will cover STCW, PSC and other EU maritime safety legislation and maritime security. 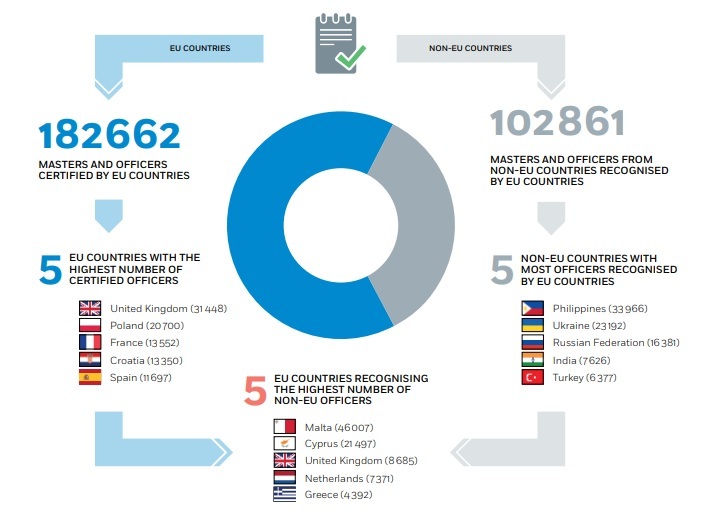 Based on the information gathered, horizontal analyses will be made to identify any gaps or lessons learned in the implementation of EU maritime legislation. Providing technical and scientific assistance and facilitating cooperation: EMSA plans to assist European Commission and Member States in capacity building by providing the training and expansion of the e-learning portfolio. Environmental protection will also be at the fore as assistance is directed towards the implementation of legislation relating to CO2 emissions, sulphur content of marine fuel, port reception facilities, ship recycling and alternative fuels. 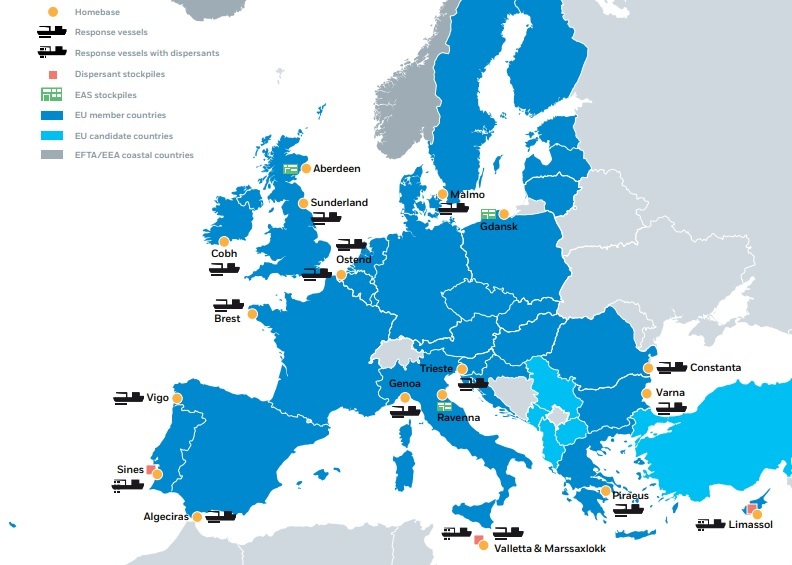 Pollution preparedness, detection and response: In 2018, the options available to coastal states to respond quickly to marine pollution from ships and oil and gas installations also includes a sea-borne dispersant spraying service for the Atlantic Coast and Mediterranean, as well as an equipment assistance service in the Baltic and North Seas. RPAS monitoring services will also be used to complement the satellite imagery available under CleanSeaNet. Management, quality control, resources and communication: The Administrative Board will meet three times in 2018 to adopt the work programme, budget, establishment plan and annual report. A second evaluation of the Agency was held in 2017 and carried a set of recommendations that will be translated into an action plan to be issued in early 2018. EMSA will further support authorities carrying out coast guard functions by continuing to perform its core activities as well as by setting up new and enhanced services for maritime surveillance and capacity building. International multipartner, multipurpose exercises at sea will also be held, for example.